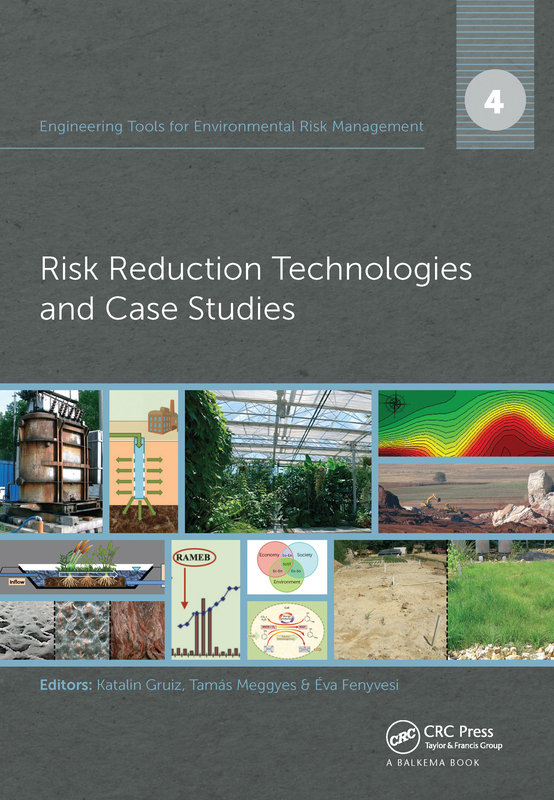 The four volumes of the book series "Engineering Tools for Environmental Risk Management" deal with environmental management, assessment & monitoring tools, environmental toxicology and risk reduction technologies. This last volume focuses on engineering solutions usually needed for industrial contaminated sites, where nature’s self-remediation is inefficient or too slow. The success of remediation depends on the selection of an increasing number of conventional and innovative methods. This volume classifies the remedial technologies and describes the reactor approach to understand and manage in situ technologies similarly to reactor-based technologies. Technology types include physicochemical, biological or ecological solutions, where near-natural, sustainable remediation has priority. A special chapter is devoted to natural attenuation, where natural changes can help achieve clean-up objectives. Natural attenuation and biological and ecological remediation establish a serial range of technologies from monitoring only to fully controlled interventions, using ‘ just’ the natural ecosystem or sophisticated artificial living systems. Passive artificial ecosystems and biodegradation-based remediation – in addition to natural attenuation – demonstrate the use of these ‘green’ technologies and how engineering intervention should be kept at a minimum to limit damage to the environment and create a harmonious ecosystem.